Gumbanan is located just before One Arm Point community. Visitors enjoy a genuine cultural experience and knowledge from the local Bardi Aboriginal family, and are immersed in their culture and traditions. 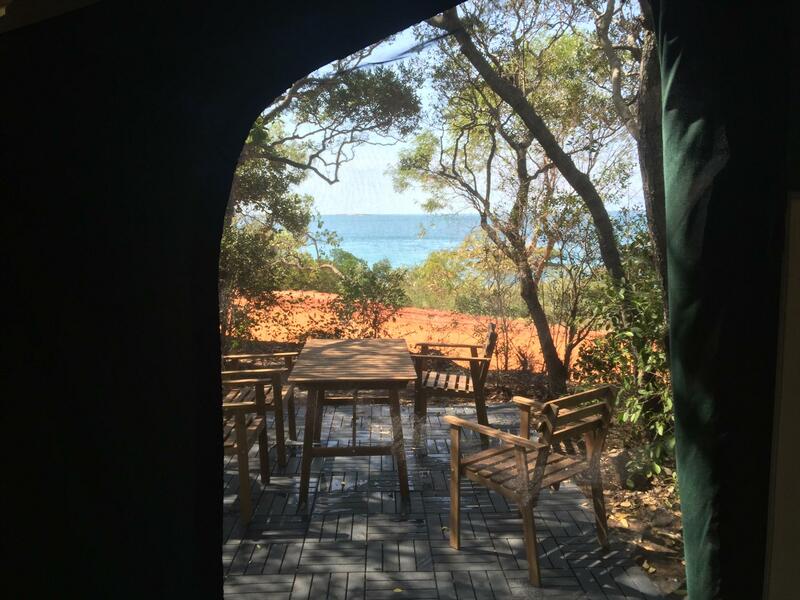 Gumbana n provides an excellent camping experience like non other, while visitors get to soak up the magnificent surrounding ocean and island views. These tours aim to take visitors on an experience of a life time in locations never shared before and imparting an unparalleled knowledge of this unique and wounderous location. Couples safari tents with magnificent ocean views with a forever changing landscape with the moving tides. At $120 per night perfect for a family to experience bush camping in style. Dogs/Pets are permitted on the campground, restrained and upon request only. 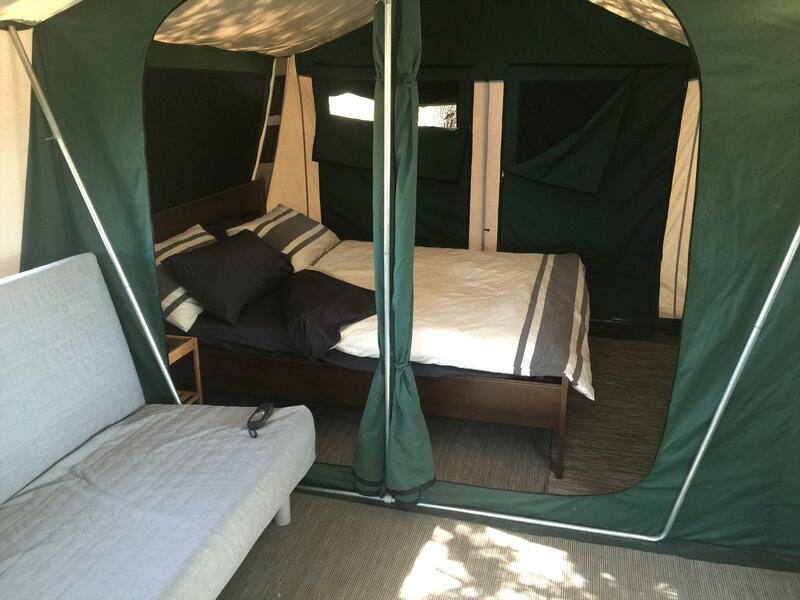 family safari tents accommodates 2 adults and up to Two children undere age of 16 years old. With magnificent ocean views with a forever changing landscape with the moving tides. At $140 per night perfect for a family to experience bush camping in style.